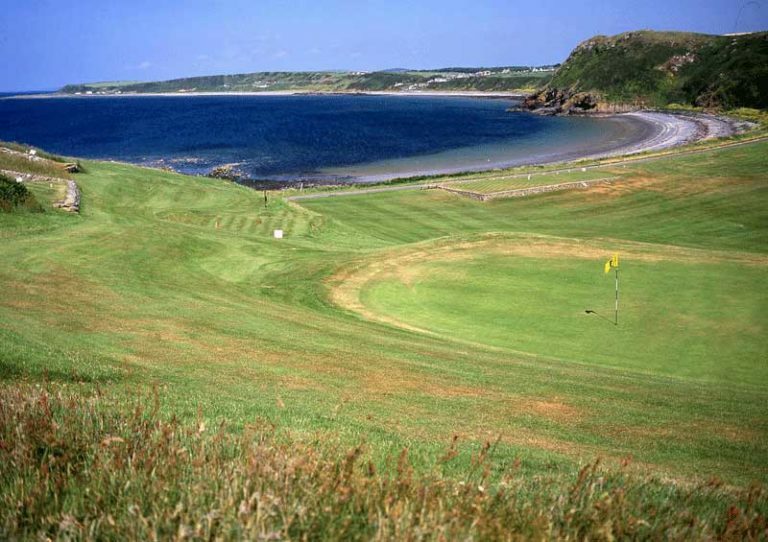 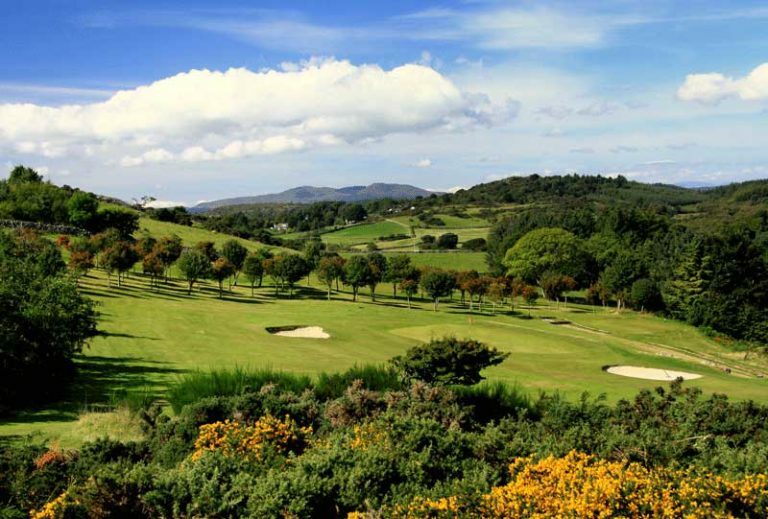 The Sapphire Trail golf courses takes you on a journey of golfing excellence across Dumfries & Galloway in the South of Scotland from Powfoot in the east to Portpatrick and Stranraer in the west. 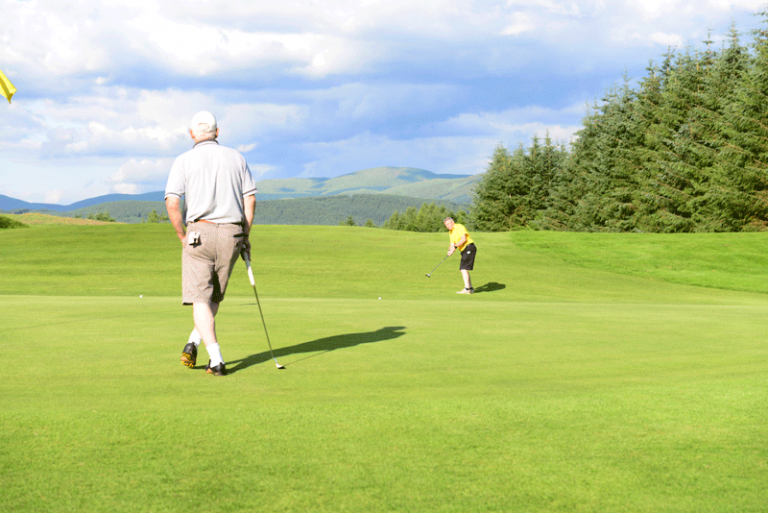 Each one of these golf courses provides exceptional golf and outstanding value for the experienced golfer. 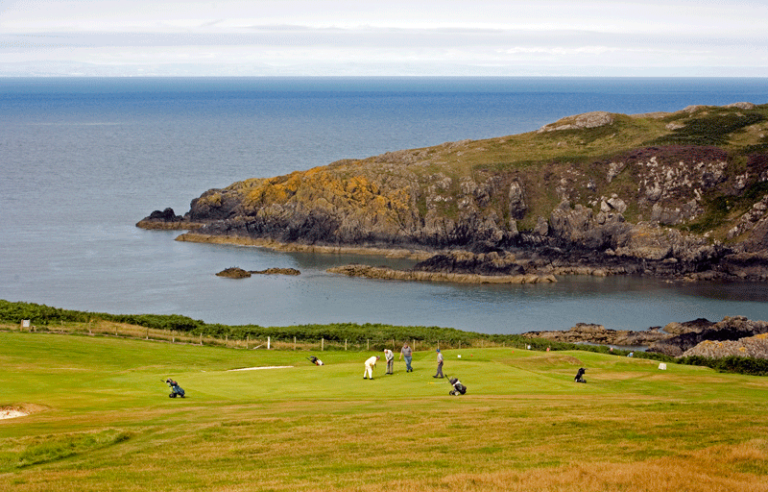 Many of the Sapphire Trail courses are in coastal settings, so mix and match these with inland courses from the Challenge and Little Gem Trails for a wonderfully diverse golfing break. 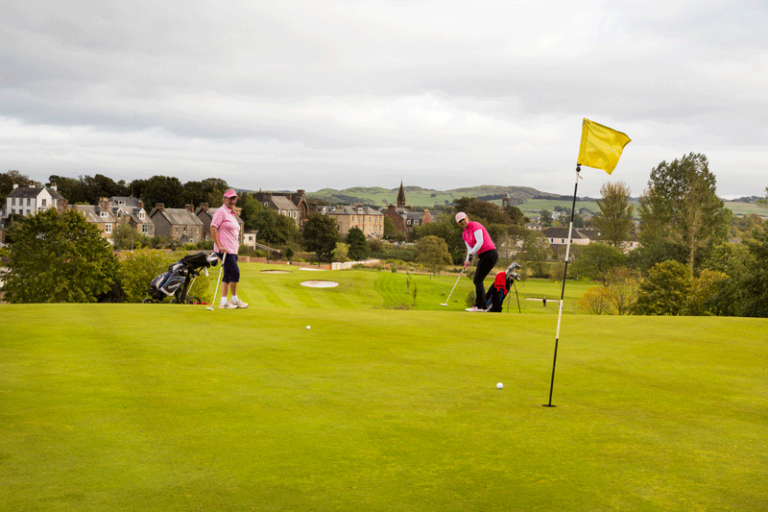 Many of these eighteen hole golf courses are town clubs serving local communities. 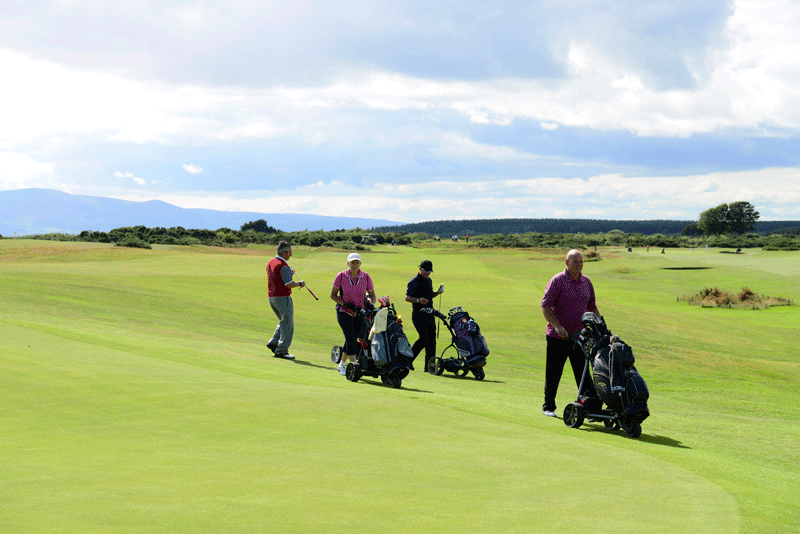 Each one of these golf clubs has evolved, grown and thrived because of local enthusiasm and passion for the game. 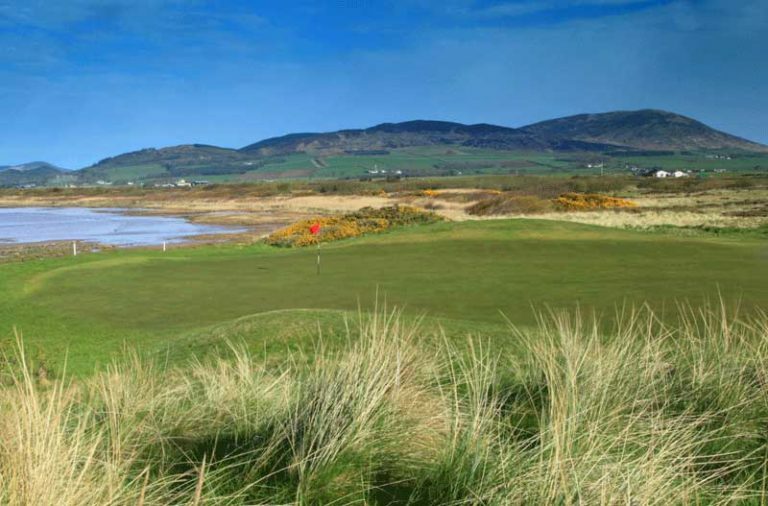 The nine clubs who comprise the Emerald Trail provide a robust challenge to visiting golfing parties and hearty hospitality. 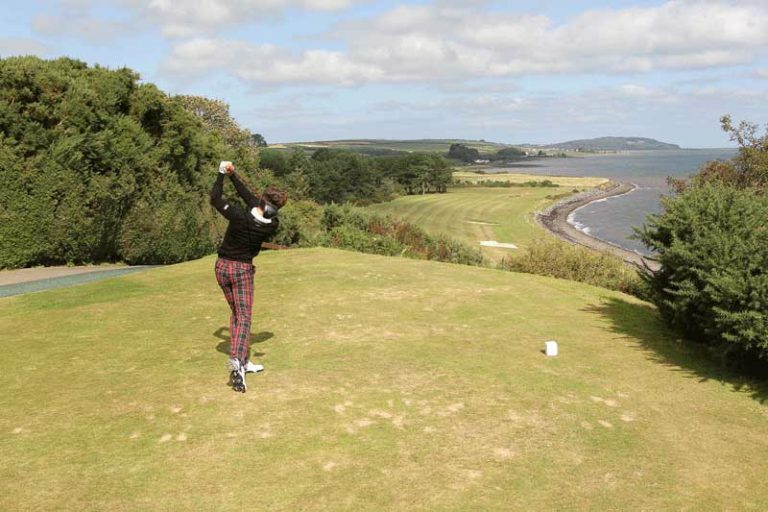 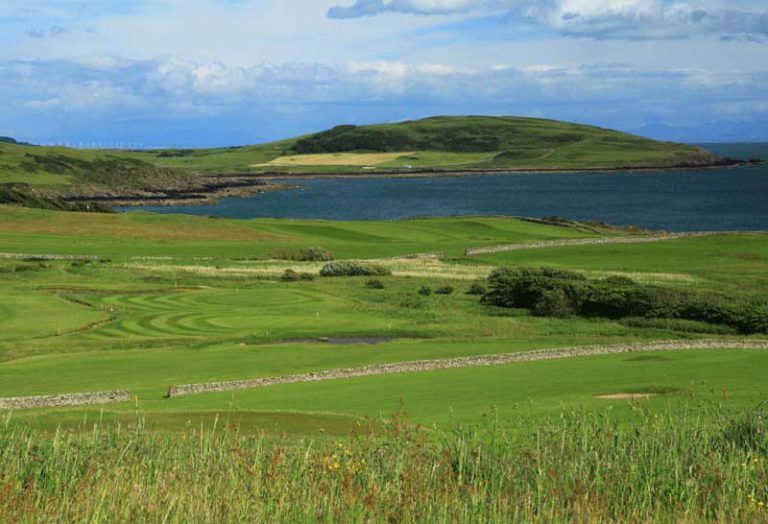 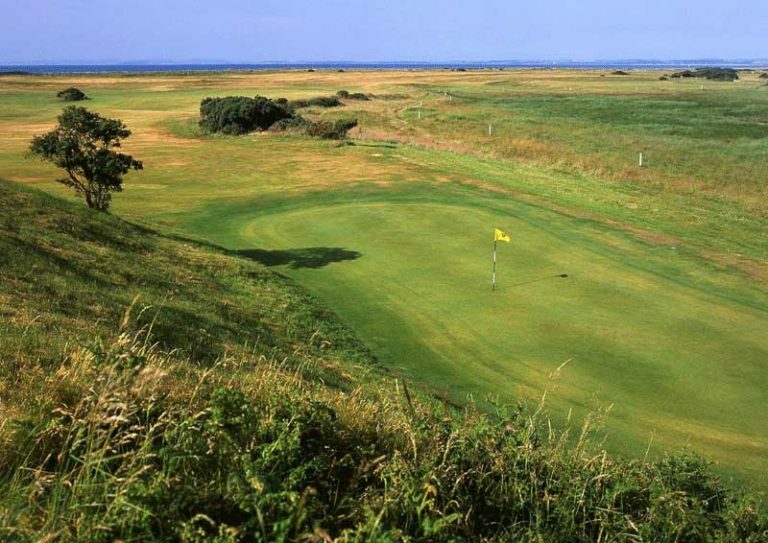 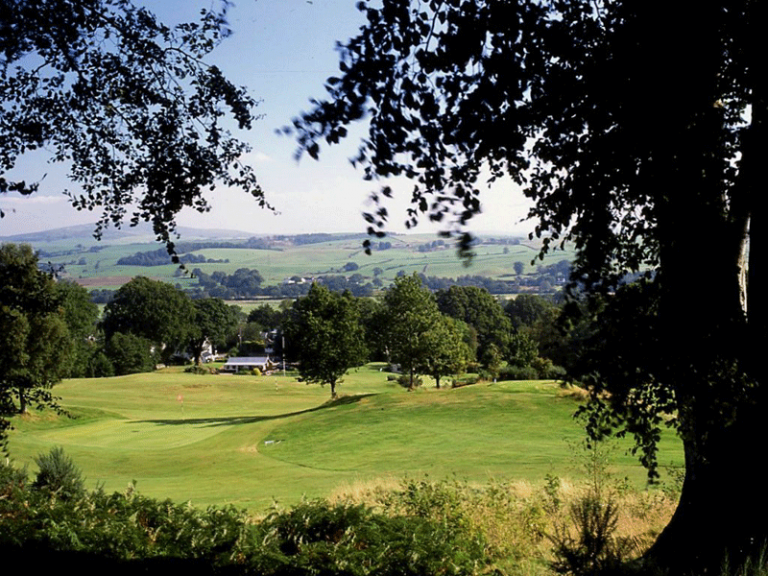 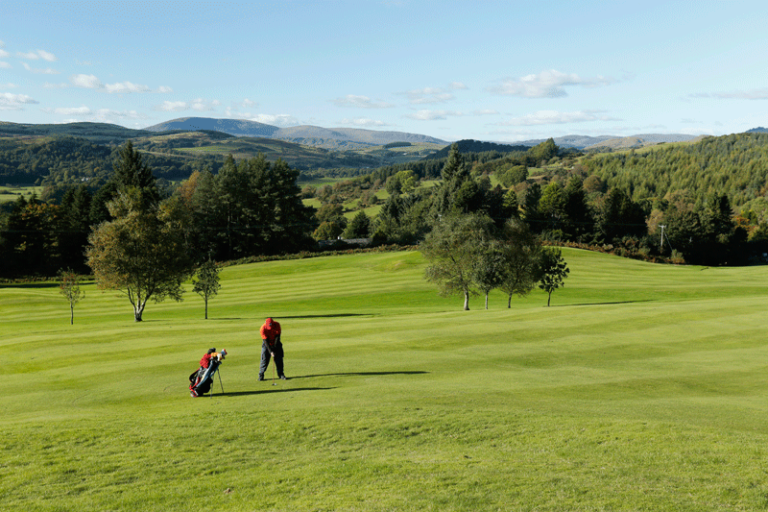 There is an abundance of nine hole golf courses in the South of Scotland. 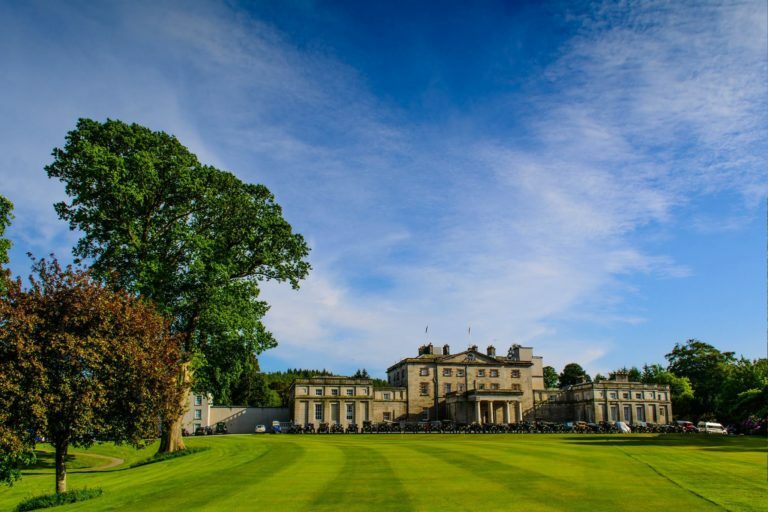 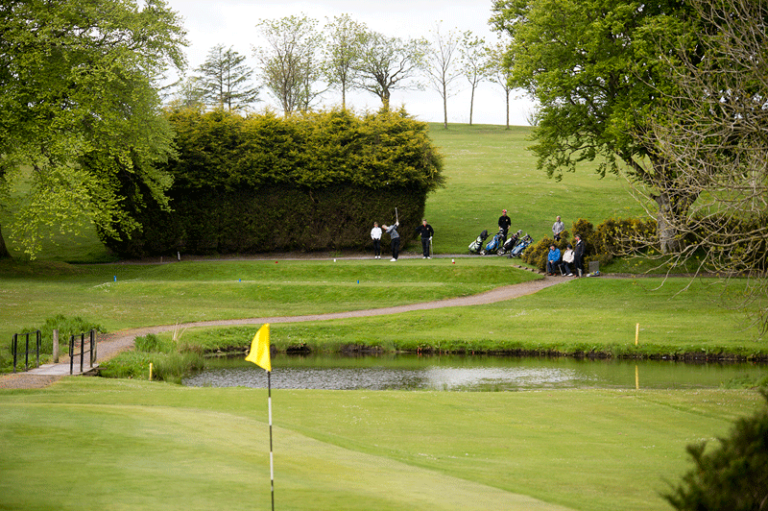 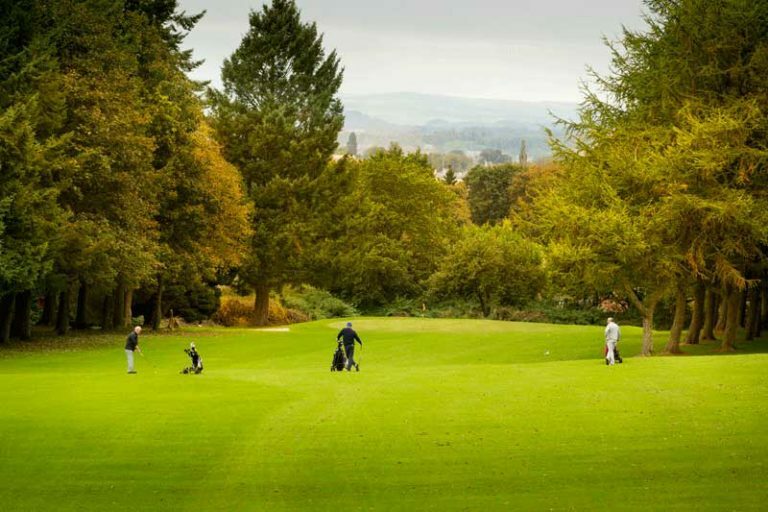 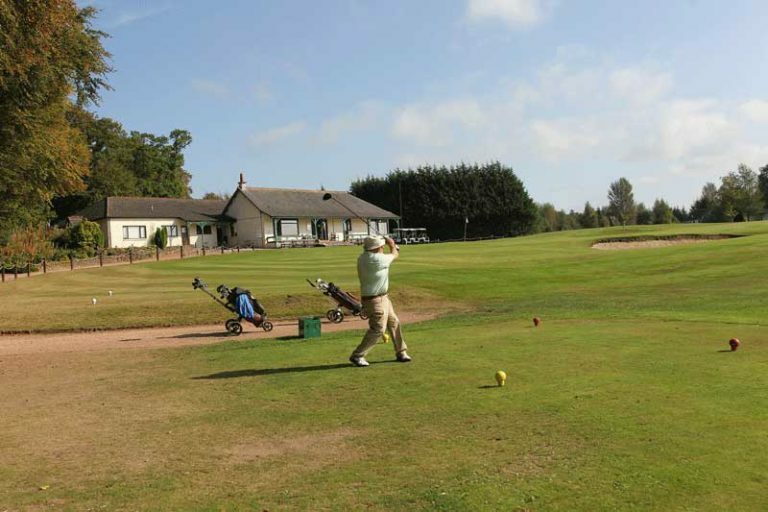 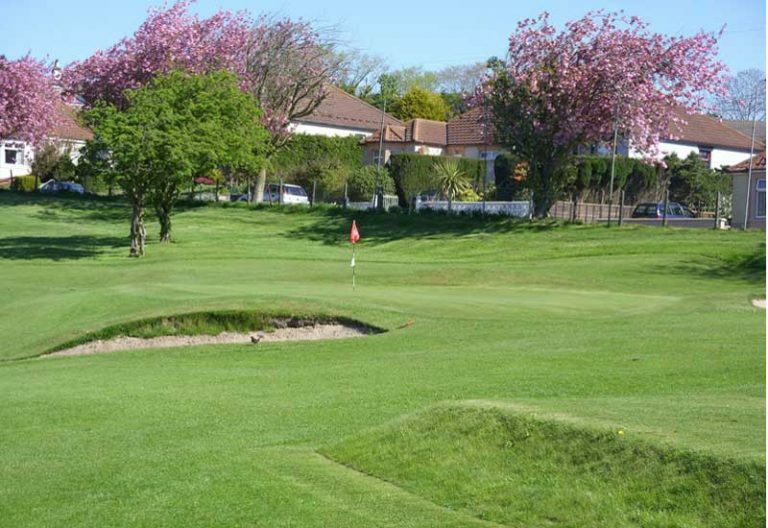 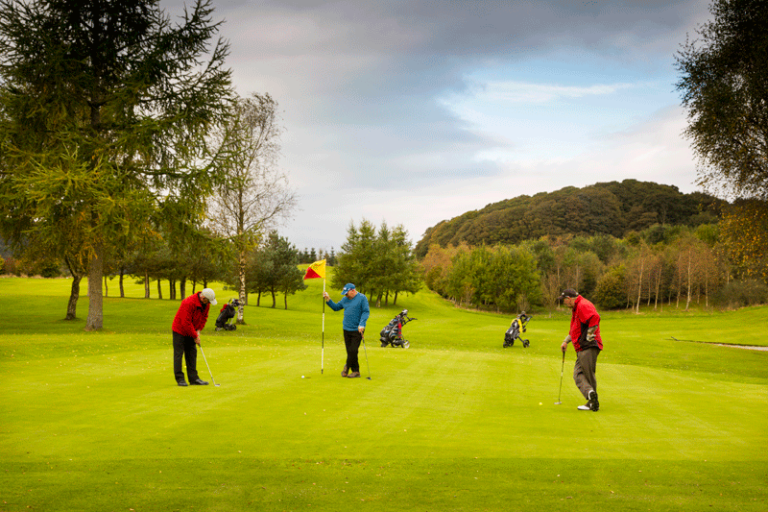 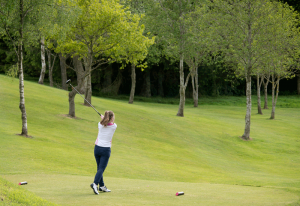 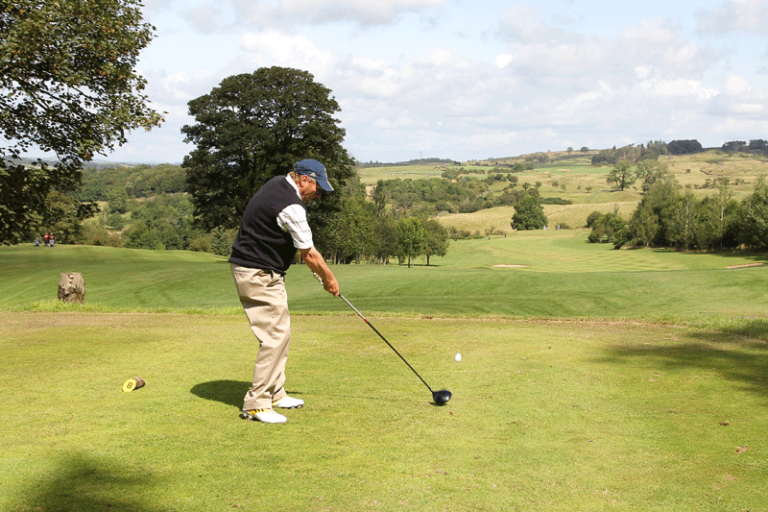 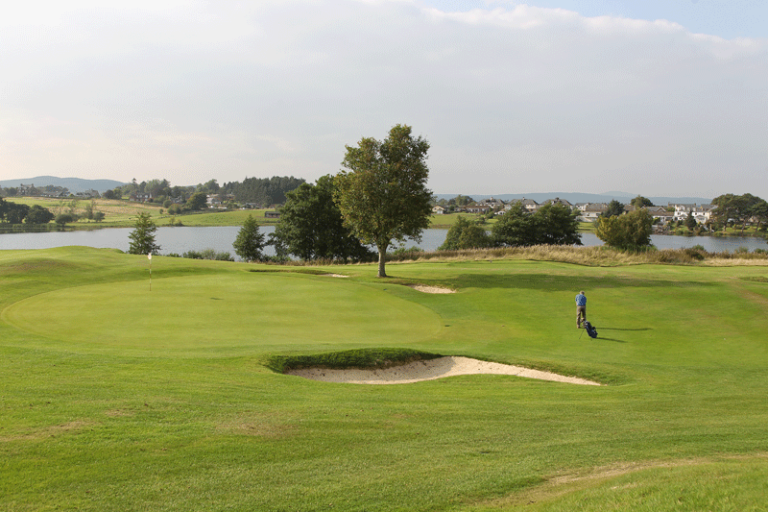 Many excellent golfers start their golfing careers on these courses as they provide a friendly, supportive and accessible introduction to the sport. 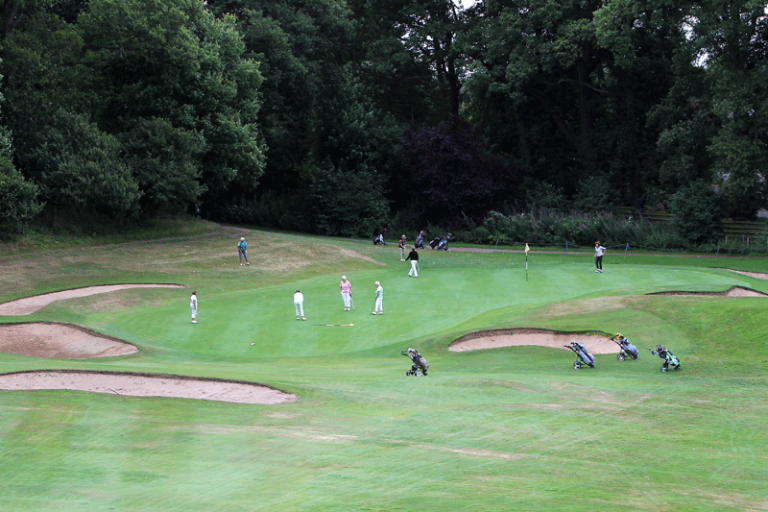 They provide a real mix of challenge. 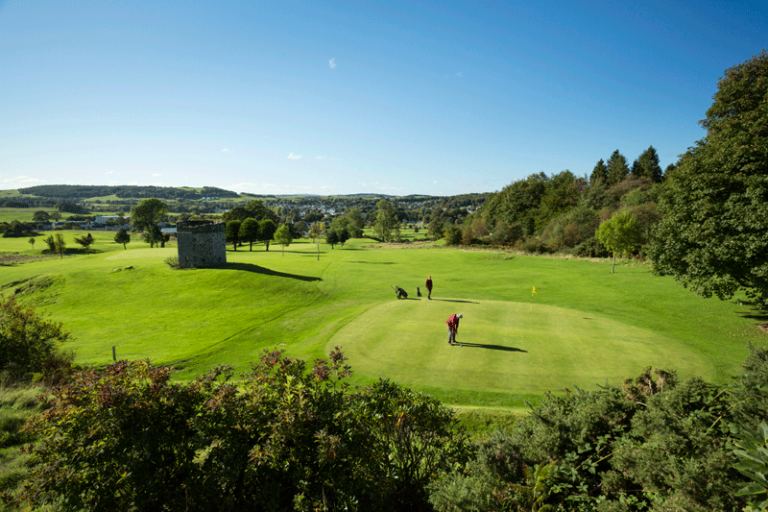 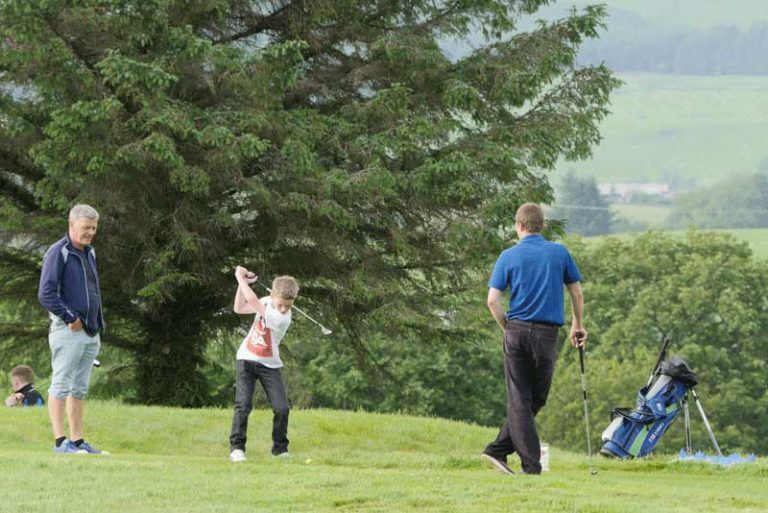 From family to beginner friendly courses such as Craigieknowes golf course to those providing interesting challenges, like St Medan and New Galloway.